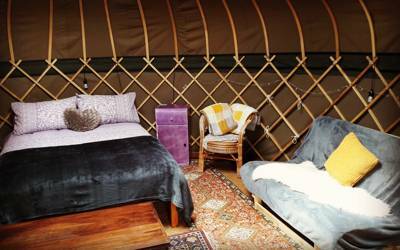 Glorious Gloucestershire glamping may be a tongue twister but it's certainly accurate when it comes to some of the glamping sites we've found. 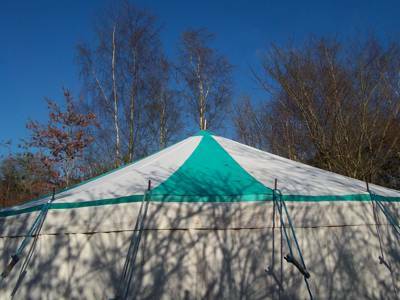 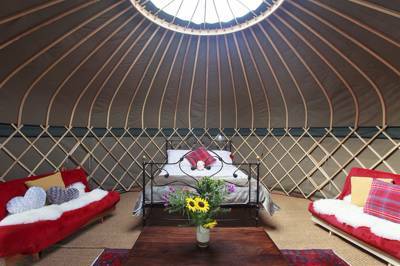 Whether you want a tipi, yurt, pod, bell tent or shepherd's hut, there'll be a glamping site that's right for you. 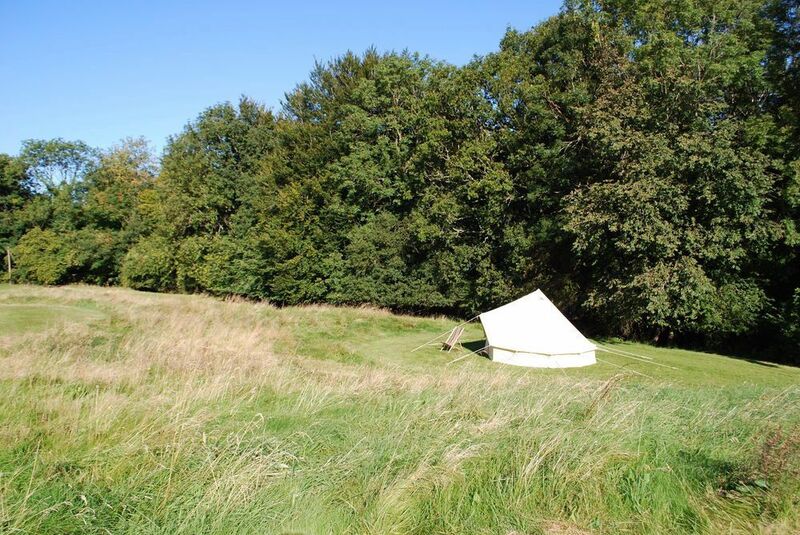 Browse the best glamping in Gloucestershire below and book your glamping break online today. 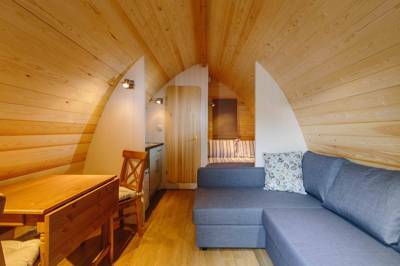 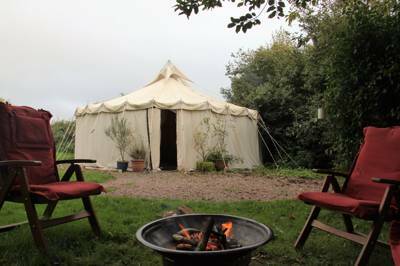 Glamping sites in Gloucestershire, Gloucestershire Glamping, Gloucestershire glampsites at Glamping in Gloucestershire, Glamping in Gloucestershire: The best glamping in Gloucestershire – read reviews, check availability and book your glamping holiday at the best price.